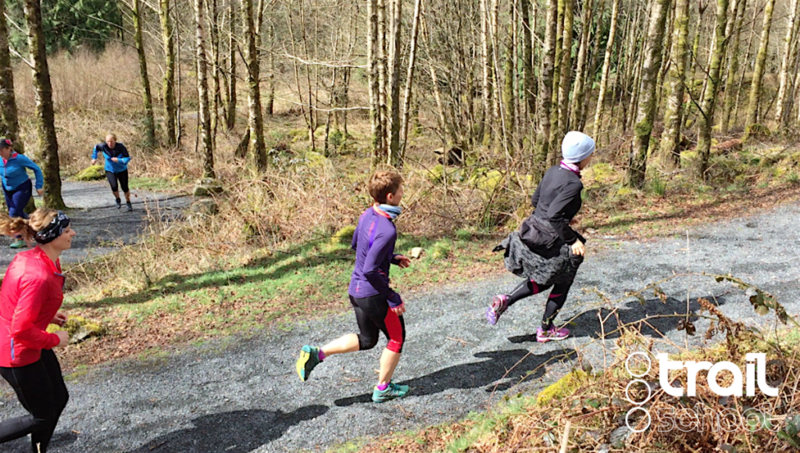 The first ever Run. 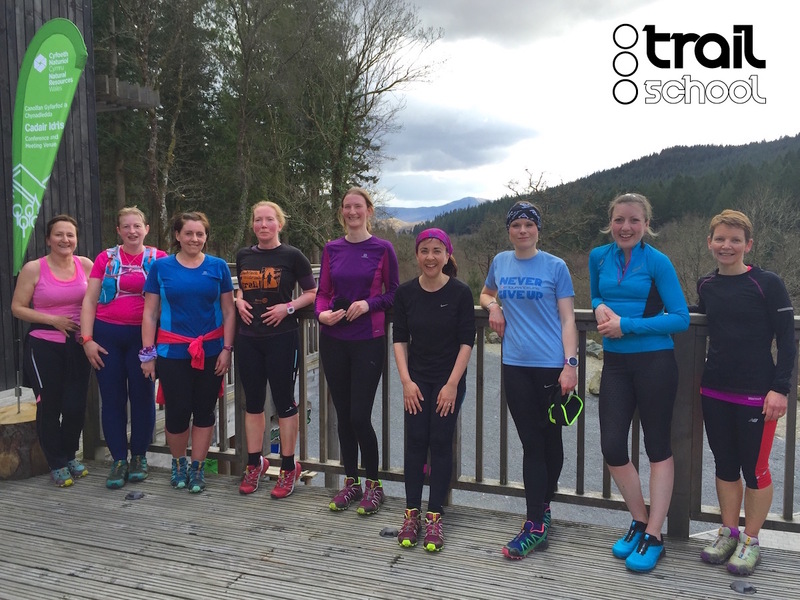 Coed y Brenin Introduction to Trail Running – Beginner took place on Saturday 16th of April, as participants left inspired and motivated to take their trail running to the next stage. 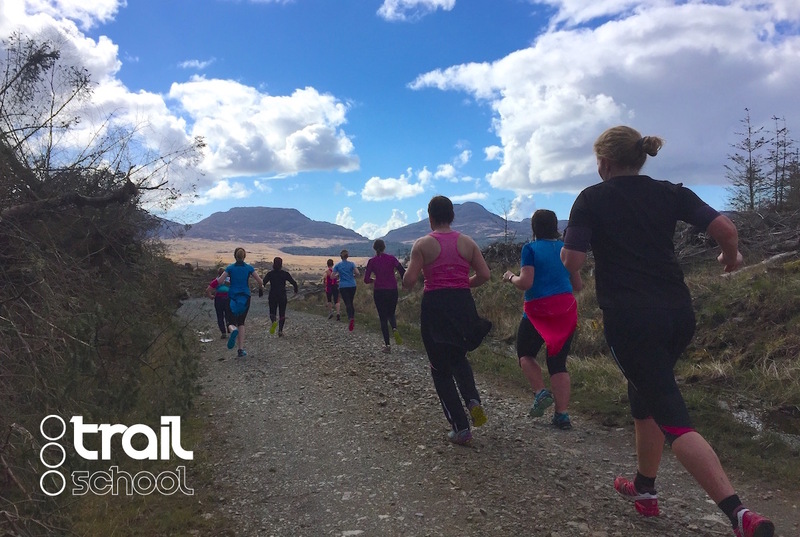 Conducted by Matt Ward the Trail School one-day course took place in the wonderful Coed y Brenin new visitor centre, to a back drop of Cader Idris and the expanse of the Coed y Brenin forest. 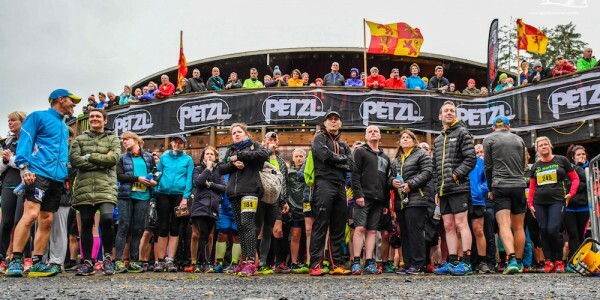 During the 8 hours attendees covered trail running terrain, kit, safety tips, a practical workshop in the art of up and downhill running, trail running and the effects on the body, a group workshop on assessing their abilities and creating a goal, and rounded the day off with an 8km group run, topped off with a short workshop on stretching for runners. 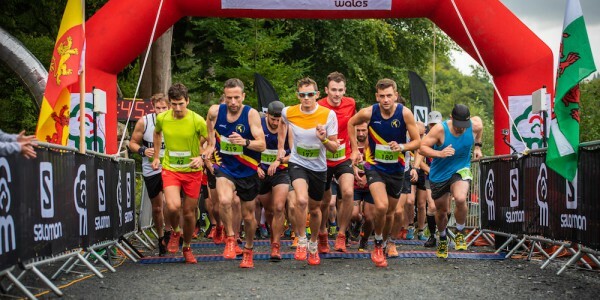 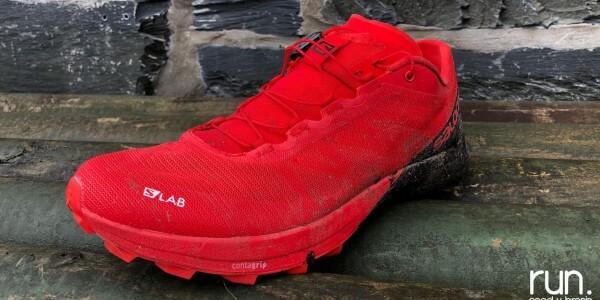 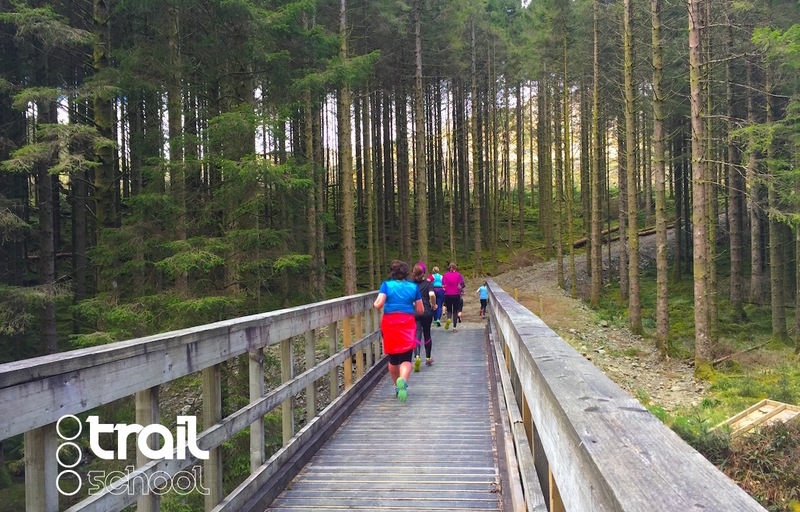 The next Introduction to Trail Running – Beginner course at Coed y Brenin will take place on Saturday 23rd of July, and places are available via the Run. 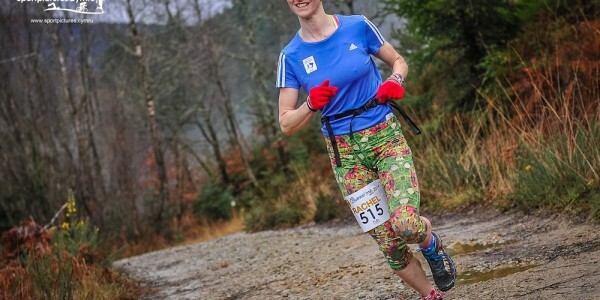 Coed y Brenin Trail School courses and seminars page.